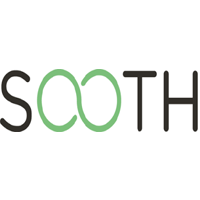 Soothi products are at the intersection of global artisan design and fashion forward style. We take inspiration from the world around us. We also deeply care for the world we live in, from the products we make to the way in which we give back to society.